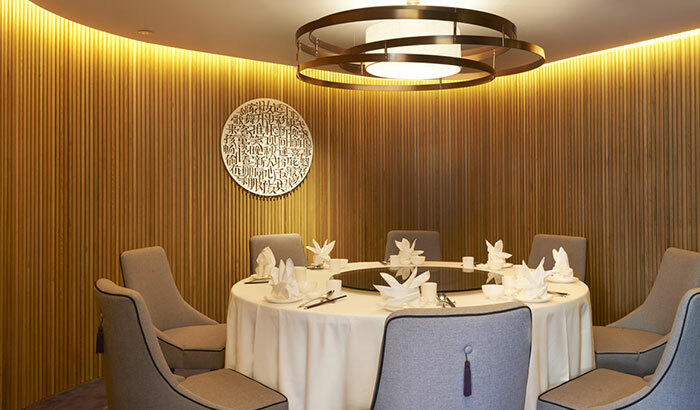 An authentic Cantonese restaurant presented with a modern twist. 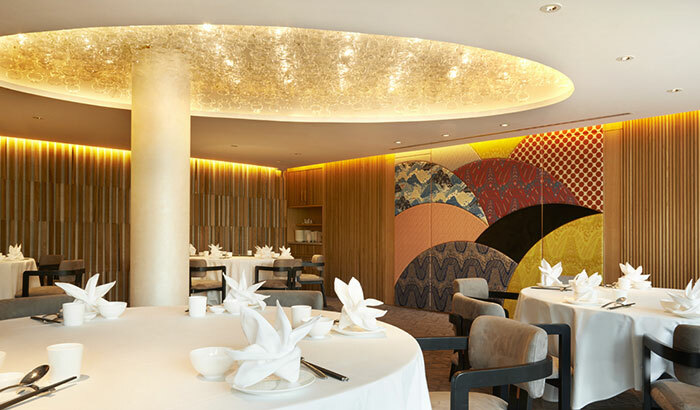 Nestled in National Gallery Singapore, Yàn offers authentic Cantonese cuisine presented with a touch of modernity. 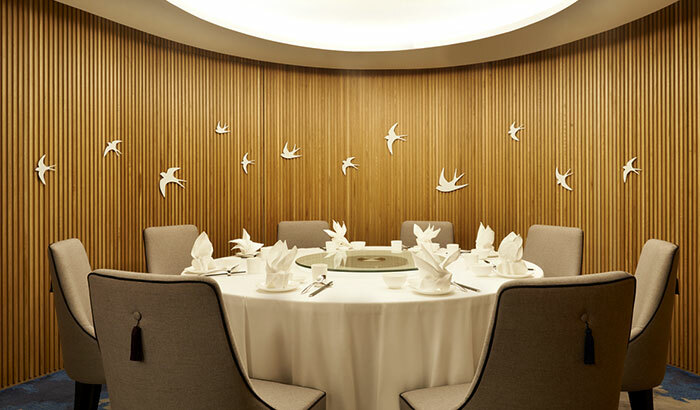 The Yàn experience is one reminiscent of convivial gatherings uniting kinships and friendships through food. 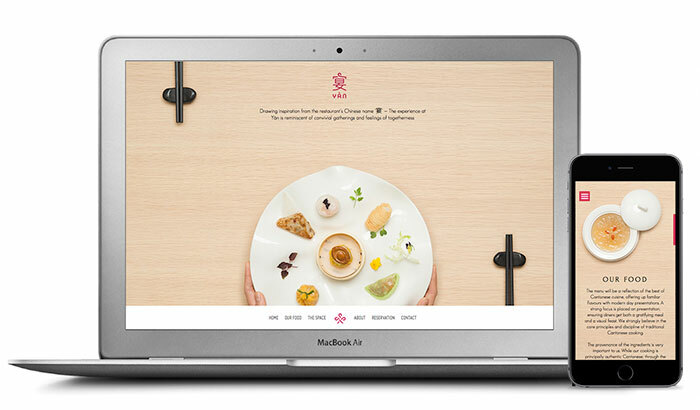 A research into oriental symbols inspired Asylum to create a brand identity for Yàn that when simplified, forms a design language with the Chinese knot – a symbol of good luck and prosperity. 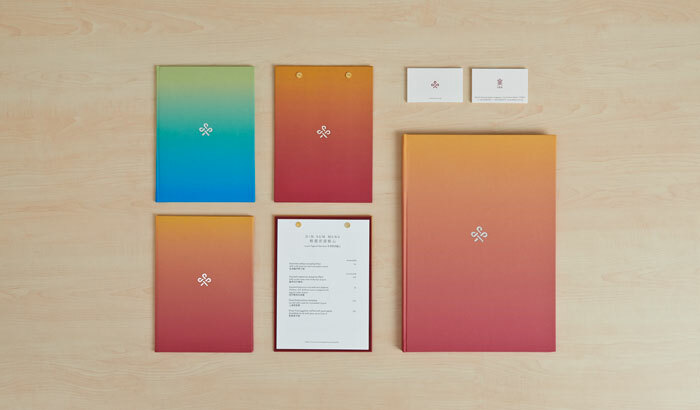 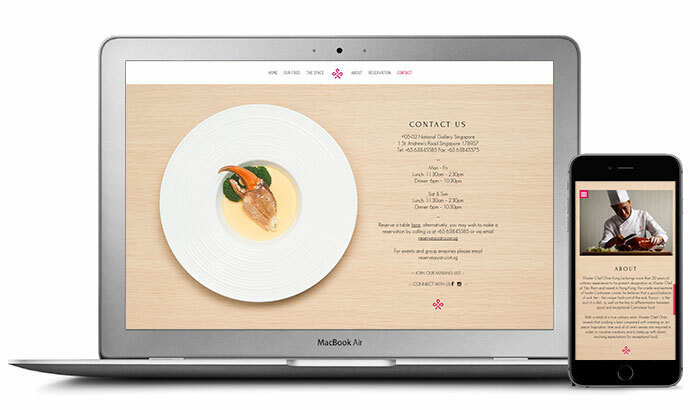 The knot is then a recurring brand mark following through the menus juxtaposed with warm and cool ombre hues. 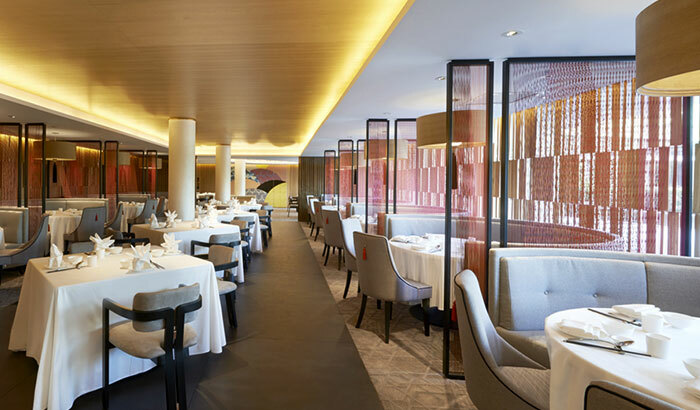 Its interior connects diners with the nature of its location – art. 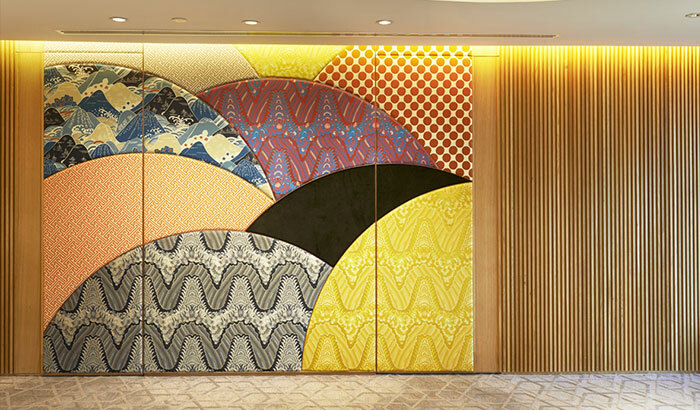 A new Chinese interior language is created through a modern and artistic reinterpretation of traditional elements. 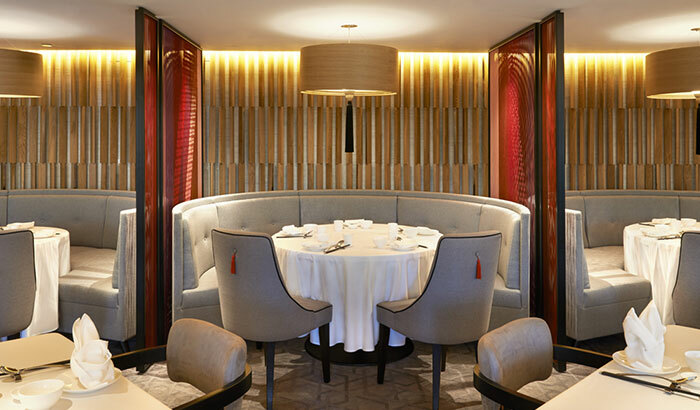 fabric conceals the doors to two private dining rooms.